Archive Games distributes two new indie games and launches website improvements. 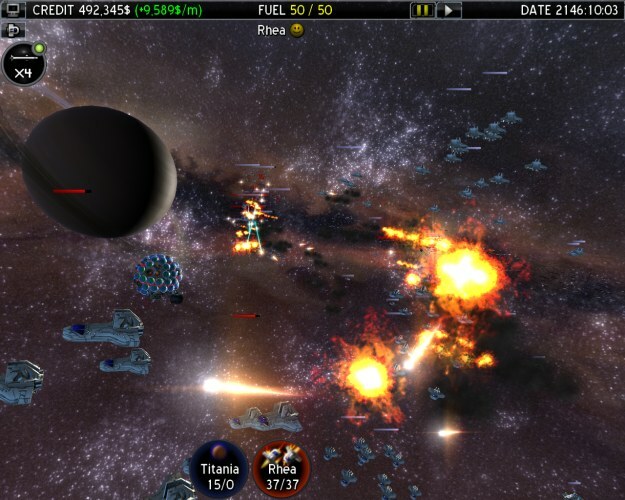 SAN FRANCISCO, CA � May 17, 2009 � Two new independently developed titles were released today on the Archive Games distribution platform for Windows: Open Fire Gold and Light of Altair's pre-release demo. Light of Altair by SaintXi is a sci-fi colony building game with a deep plot. 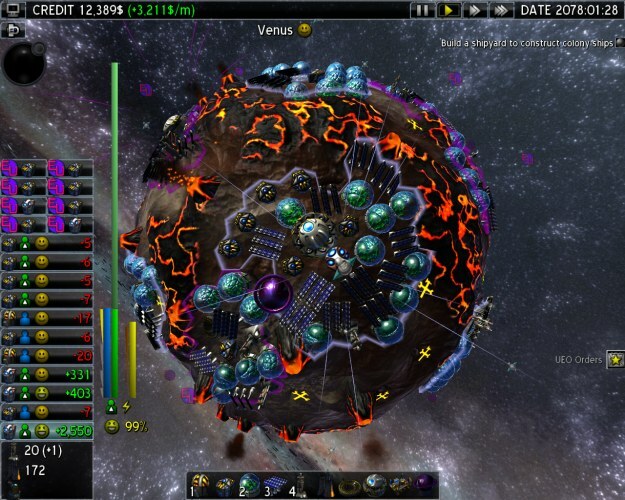 Grow colonies from landing pod to metropolis, while sending off new spaceships to expand your territory to other worlds. You are not alone in space, 8 factions from different parts of the world are all following their own agendas in the solar system; diplomacy and orbital-combat are essential to learn. The game retails for $14.95, but is 25% off for pre-orders. A demo is available for download now. Get ready to load your weapons and open fire again with Open Fire Gold by Blue Gill Studios, an arcade-like military shoot-'em-up, that will have you uncontrollably wasting hours of precious time. Featuring two different game modes: Stop the Huns and Open Fire Classic, Open Fire Gold shoves you in the shoes of a lone operative armed to the teeth with explosive rocket rounds and a handful of land mines! 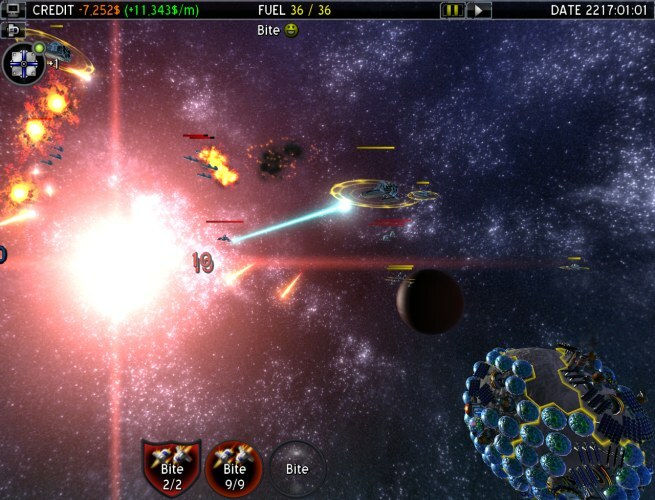 Open Fire Gold includes a full featured demo and is available for a mere $3.99. Some improvements have also been made to the Archive Games website to make it even easier for users to find quality indie games -- now large resolution game header images are shown on game pages, and featured game icons are shown on the home page for both paid and free games.